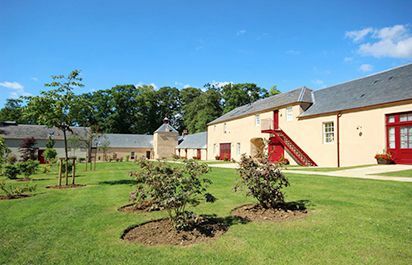 Hope Homes were delighted to be appointed to deliver a bespoke selection of holiday accommodation at The Mains Steading, next to Dumfries House Lodge on Dumfries House Estate, East Ayrshire. 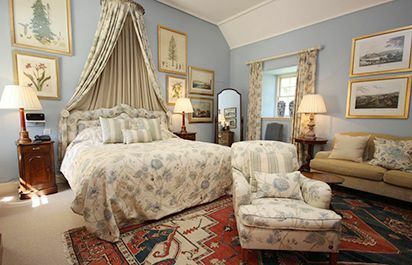 The attractive mix of rooms and self-contained units complement the existing Dumfries House Lodge and the house itself and were drawn up by Buccleuch Rural Design. The accommodation has many sustainable features such as underfloor heating powered by a ground source heat pump.